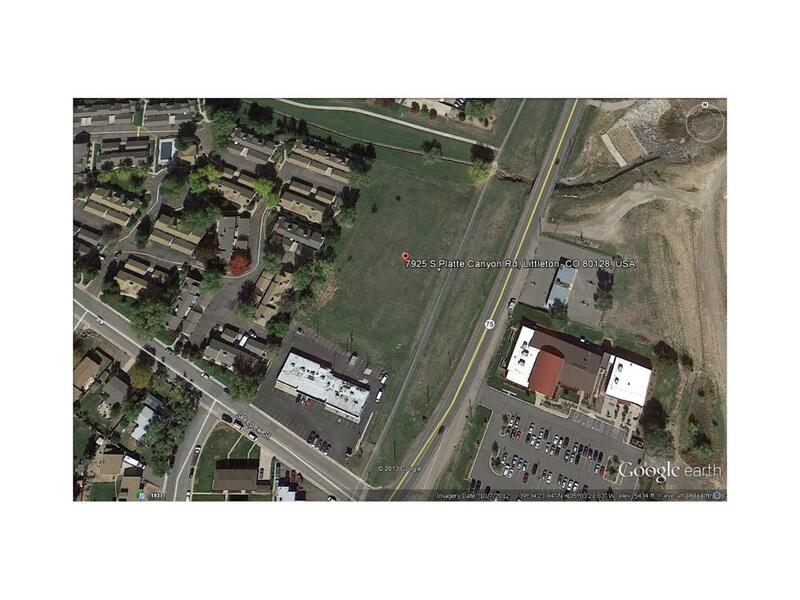 2.157 acre site/raw land. The lot is in unincorporated Jefferson County. Primary uses include C-1 Commercial and an amendment for R-3A residential use. This property is adjacent to existing residential neighborhoods. Flat site with existing flood plain. Access would likely be off of Platte Canyon Rd with an easement over Denver Water land. An access permit will need to be obtained from CDOT. Property is not platted. Platte Canyon Water and Sewer District. Utilities are not on site but are available nearby. Water and sewer taps are not paid. Site plans have been submitted to county. Architect plans with up to 22 units are available showing proposed unit layouts. Owner is a licensed real estate broker.